Treasure Coast homeowners know all too well what it is like to batten down the hatches and prepare a home for a severe weather event. Living in Florida means living in one of the most desirable areas in the world. People across the globe save up their money for a chance to vacation here while we have the honor of calling it home. Of course, this lifestyle does come with its own unique challenges, such as dealing with the threat of tropical storms and hurricanes. Your home is your biggest investment and you want to be able to protect it, as well as your loved ones. So if you do not already have this type of protection plan in place, now is the time to educate yourself about the advantages. Most Floridians are familiar with the concept of hurricane panels. They are made of metal and vary in size in order to fit your custom needs. These panels, which are also corrugated for superior performance, can be affixed to the outside of your home when the reports are for inclement weather. Protecting Your Investment (as well as your loved ones) – While it is wise to evacuate when the weather is calling for severe conditions, sometimes it happens to quickly and that is not an option. Having these durable panels helping protect your home from storm winds and flying debris is practically like encasing your home in a form of armor. Not Permanent – Hurricane panels are also removable and storable. 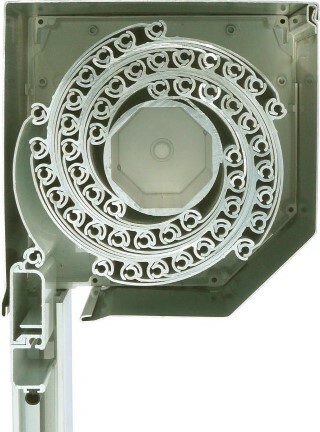 This means that you do not have to live with the panels always in place. In fact, they should only be in place in the event of an upcoming storm or if you are going to be traveling for any significant amount of time and want to ensure protection. Affordable Protection – To have such a strong additional layer of protection for your home at a reasonable price only makes sense. Think of it as a type of affordable insurance that helps prevent anything from happening in the first place, as opposed to taking care of disaster in the aftermath. 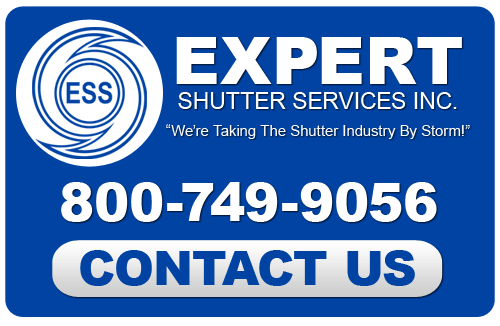 Expert Shutter Services has been providing this type of essential service to our storm-prone area since 1986. We know the importance of taking any measures possible to better weather a tropical storm or hurricane. 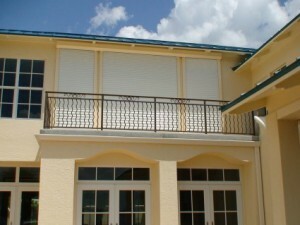 Give your home a fighting chance of holding up against severe storm winds, and the debris they carry, with Treasure Coast Storm Shutters we can install for you. If you are looking for Professional Hurricane Panels then please call 772-871-1915 or complete our online request form.